After a less than stellar debut, M. Night Shyamalan’s Glass managed a strong hold in its second frame as it easily topped the weekend box office charts for a second weekend in a row. 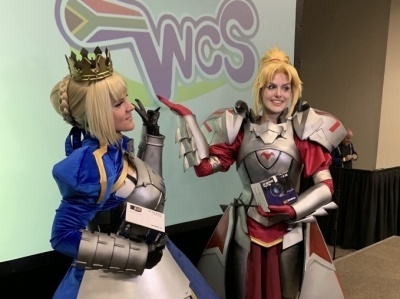 This weekend’s two newcomers, The Kid Who Would Be King and Serenity stumbled and despite some strong showings from a few holdover films, the total box office was down 30% from the same frame last year when Maze Runner 3 debuted with $24.2 million. A couple of big hits could get 2019 back on track in its battle with the record-setting 2018, but this year is starting out behind. Glass dropped 52.8% in its second weekend, which is not a bad hold for a superhero movie—and make no mistake about it, Glass, like its predecessor Unbreakable (2002) is a superhero film. 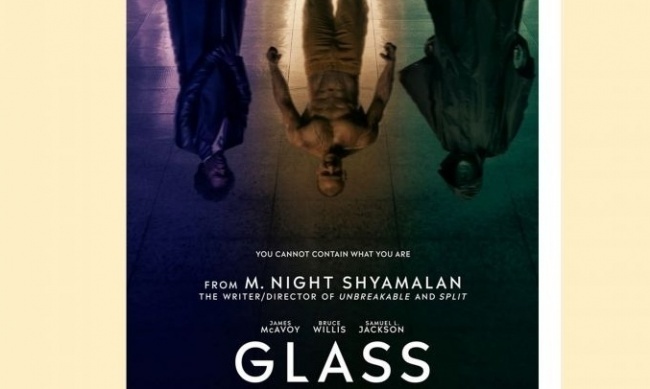 Sure it’s not based on a comic book, and it does break from the typical superhero film template in one very important way (which I can’t reveal without a spoiler), but Glass is nonetheless inconceivable without the current cinematic vogue for super-powered characters. 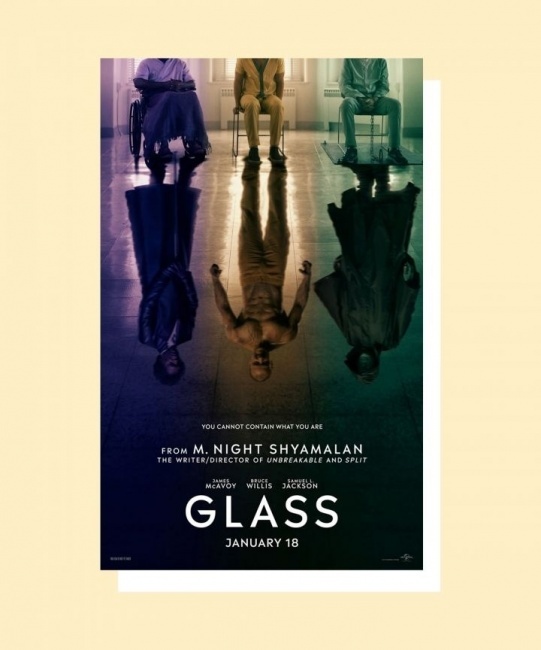 With a current domestic total of $73.6 million, Glass, which was produced for $20 million, is already in the black (and the film has made $89.1 million overseas). Glass is sure to earn well over $100 million here in North America, and may end up close to its immediate predecessor Split’s $137 million total. Speaking of superhero films, Once Upon a Deadpool, the PG-13 re-cut of Deadpool 2, earned just $21.5 million during its first weekend in China. This is the Merc-with-a-mouth’s first opening in the Middle Kingdom, and the result is actually disappointing, though it is hard to tell from here whether the Chinese just don’t appreciate Deadpool’s extreme sarcasm, or if they just resent getting a watered down version of the original. In any case Once Upon a Deadpool’s run in the Middle Kingdom will most likely allow Deadpool 2 to match the original Deadpool’s $783 million worldwide total. Meanwhile back here in North America,second place belongs to the Kevin Hart/Bryan Cranston dramedy The Upside, which again displayed great “legs,” dropping just 18.4% in its third weekend as it earned $12.2 million, bringing its domestic total to $63.2 million. James Wan’s Aquaman has now brought in $1.09 billion worldwide meaning that it has earned more than any other DC Comics-based film (not adjusting for inflation), and more than any other Warner Bros. release save for LOTR: Return of the King, and the final Harry Potter film. Aquaman earned $7.35 million to bring its domestic total to $316 million. It will soon pass the inflation adjusted total of The Man of Steel ($318 million), which earned $291 million in 2013, and, even though it is starting to shed theaters, the undersea epic should also manage to pass Suicide Squad and Deadpool 2 ($324 million domestic). Joe Cornish’s The Kid Who Would Be King is a clever fantasy that transposes the Arthurian legend to modern day London where a working class boy becomes the one to draw the sword from the stone. Despite solid reviews (86% positive on review aggregator Rotten Tomatoes), The Kid Who Would Be King earned just $7.2 million from over 3,500 theaters. The film earned a solid “B+” CinemaScore from opening weekend audiences, which skewed slightly female (53%) and older for this sort of kid-targeting movie with 53% over 25. 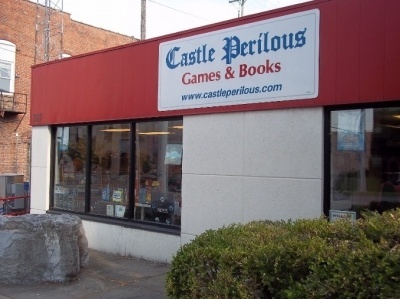 Would this same story have been a hit if were animated instead of live-action—or are Arthurian-themed stories just anathema at the box office (the last semi-hit set in the Arthurian ream was John Boorman’s Excalibur way back in 1981)? Oscar nominations came out this past Tuesday and some films definitely benefited starting with the animated Spider-Man: Into the Spider-Verse, which dropped just 18.8% in its seventh weekend in theaters, while earning $6.2 million to bring its domestic total to $169 million. Not only will Into the Spider-Verse soon become Sony Animation’s biggest box office hit, it has already proven to be one of the “leggiest” of superhero films with a multiplier of 4.8. Also benefiting greatly was the segregation era film Green Book, which received five Oscar nods and added 1,500 theaters to boost its earnings by 150%. The $23 million production added $5.4 million to bring its domestic total to $49 million. The Favourite, Bohemian Rhapsody, and A Star Is Born also benefited from the Oscar limelight, and Clint Eastwood’s The Mule finally trudged over the $100 million mark, but one of the most interesting phenomena of the last two weeks is the performance of the anime feature Dragon Ball Super: Broly, which has earned nearly $29 million in just 13 days of release here. One can only hope that the success of Broly should result in more theatrical releases for high profile anime films. This week’s only other new release, the neo-noir thriller Serenity, which stars Anne Hathaway and Matthew McConaughey, bombed as it earned just $4.8 million from over 2,500 theaters. The critics hated Serenity, giving it just a 21% positive rating on RT, and opening weekend audiences, which were evenly split between the genders, and definitely older (73% over 25), followed suit, giving the doomed film a disastrous “D+” CinemaScore. Next weekend will see the wide release of only one new film, Catherine Hardwicke’s Miss Bala, a remake of a 2011 Mexican film with the same name (translation “Miss Bullet”), about a woman who takes down a drug cartel after they kidnap her friend.